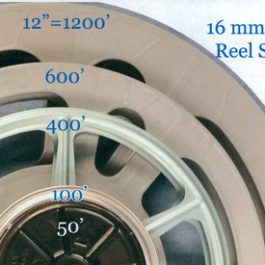 Here is a great tip on how you can tell how much your order will cost depending on how long your 8mm film reel is: The process for our film transfer is done by a true frame by frame transfer which scans each individual frame of film one by one. This process ensures that you receive a higher quality transfer and that you will not loose anything in the transfer. Once the frame by frame capture is complete, we will transfer your video to your choice of either: Blue Ray, Gold DVD, DVD or file. Gold DVDs are a great way to protect your precious movies as they are rated to last 100 years. 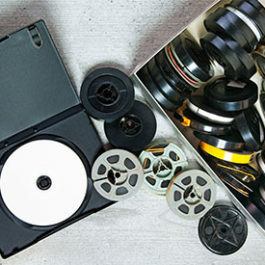 You can take your digitized footage as an uncompressed AVI or MOV file on a hard drive for editing at home or we can master a DVD for you that will play on your DVD player. 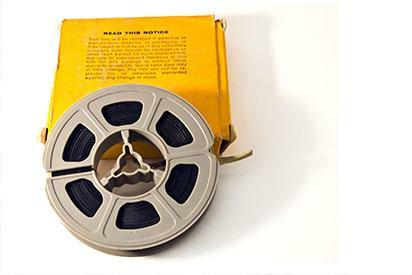 8mm Film was originally developed by the Eastman Kodak company and released to the general public in 1932 for home movie enthusiasts. 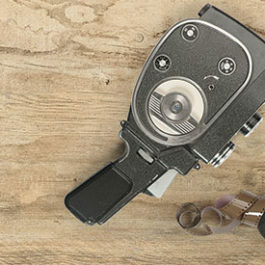 8mm Film was created as a cheaper format compared to the 16mm film; Much like 35mm film was created for home use compared to the large format negatives. 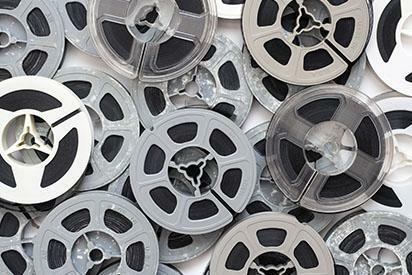 Click here to read about the benefits of our film transfer process. 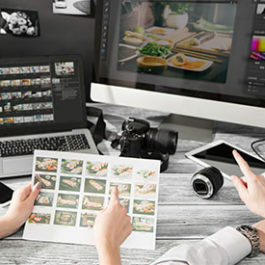 Leave A Legacy sets itself apart by not only allowing you to edit your video in studio but also can give you the raw files so that you can edit it with editing software on your home computer. Film editing & Restoration can be very a complex and tedious process. Our team here at Leave a Legacy includes some of the best film editors in all of Colorado. 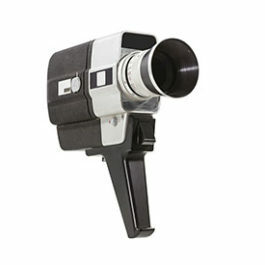 Whether you are converting your film from 8mm, super 8, or 16mm, we can take care of all of the editing in digital form. How would you like to use the same film scanner to record your film that the Academy of Motion Picture Film Archives in Hollywood uses? 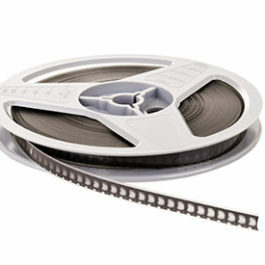 We can help you save your film in the highest quality and in any format you choose. 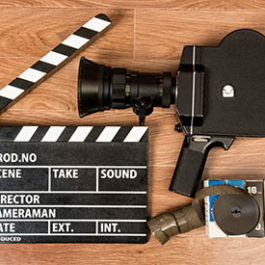 View our film editing services here.